Alexei OreskovicAn unmarked Apple van. 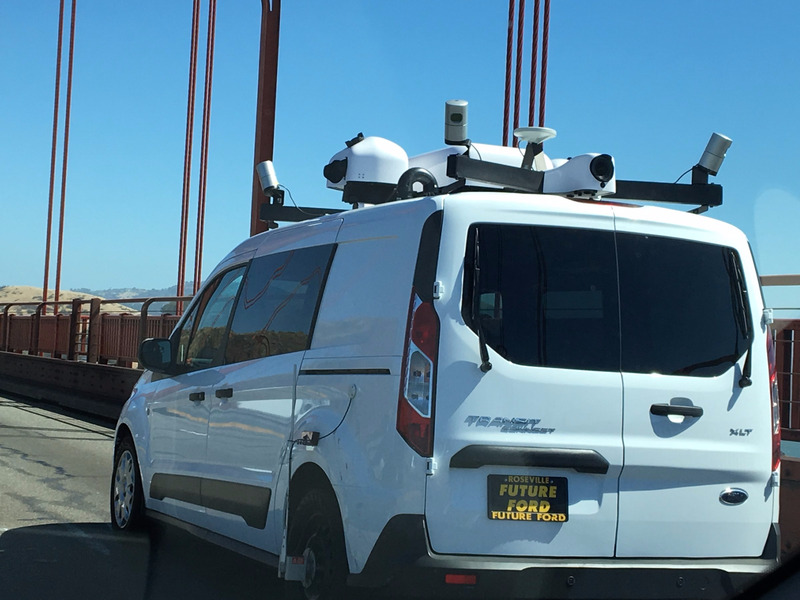 In the latest sign that Apple has long-term ambition to break into the transportation industry and self-driving cars, one of its top officials has joined a new Department of Transportation committee. Lisa Jackson, Apple’s Vice President of Environment, Policy, and Social Initiatives, and a former Obama administration official, will join a new federal committee that advises on transportation automation. She’s not the only tech titan on the committee, either. She’ll be joined by John Krafcik, the CEO of Alphabet’s self-driving project Waymo, as well as officials from Uber, Amazon, Zoox, Lyft, and Hyperloop One. The committee will be co-chaired by Mary Barra, the General Motors CEO. As technology develops, automation may play a larger role in a number of modes of transportation, including cars, buses, trains, planes, and UAS (drone) systems. This committee will play a critical role in sharing best practices, challenges, and opportunities in automation, and will open lines of communication so stakeholders can learn and adapt based on feedback from each other. In December, Apple sent a comment to the National Highway Traffic Safety Administration confirming its work in self-driving cars. It currently has a team of about 1000 working on “Project Titan,” according to reports, although it may be working on the underlying technology and software instead of manufacturing its own car.